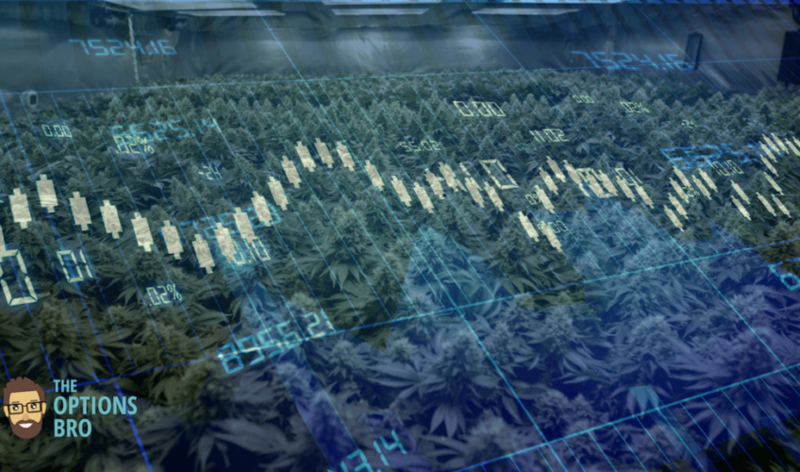 See our list of some of the hottest penny stocks for 2018 that focus on buzzing business fields like blockchain, cryptocurrencies, and cannabis that could be poised for explosive growth. #FreeTradingTip: There is a reason why thousands of traders choose Ally Invest as their penny stock broker. 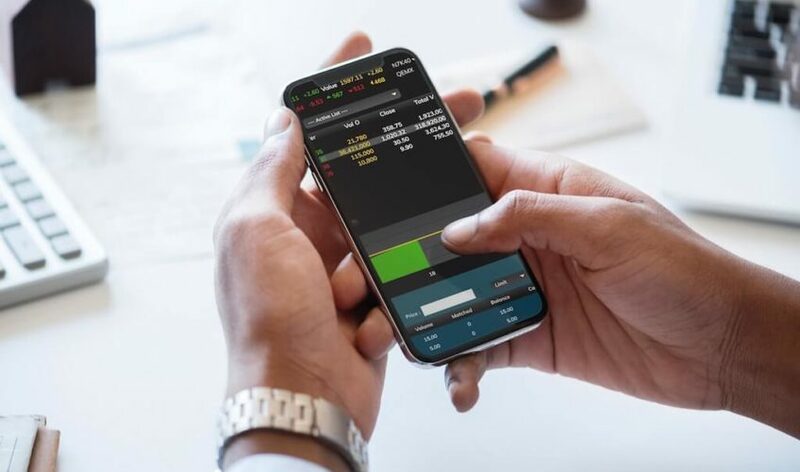 Ally only charges $3.95 per stock trade for active traders, and since most penny stock traders are highly active, they are eligible for the discount. There are no minimum requirements, no maintenance fees and 24/7 customer service. Plus, there are some pretty valuable promotions: Start investing at Ally Invest and get a $200 cash bonus or $500 in commission-free trades! Digatrade Financial Corp is a digital company that is creating its own cryptocurrency exchange and online trading platform. Headquartered in Vancouver, Canada, DIGAF’s cryptocurrency trading platform is supposed to be easy, secure, and affordable, because apparently the current options to directly trade cryptocurrencies are somewhat terrible. The company regularly holds focus groups with its clients to determine how to improve the overall user experience. 2. Writ Media Group Inc. Although Writ Media Group is engaged in film and media content production and distribution, they recently announced plans to create pelecoin, a digital currency similar to bitcoin. 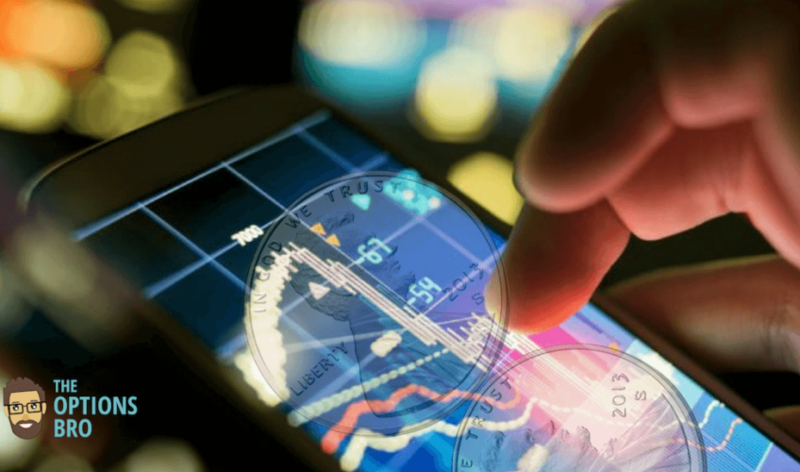 Pelecoin offers secure digital currency transactions for business and consumers around the globe via digitals wallets and a simple proprietary algorithm that will be easy for all users to understand. HempAmericana develops hemp and cannabis products and has strong ties to the overall marijuana community. Their flagship product, Rolling Thunder rolling papers, are made of 100% unbleached hemp and have purported longer burn times and less health hazards than traditional rolling papers. As more states legalize marijuana for recreational and medical uses, HMPQ might benefit from increased demand in marijuana products. Hemp Inc is a Las Vegas company founded in 2008 that focuses on innovative green hemp solutions. Although HEMP is technically not focused on medical or recreational marijuana, they are heavily focused on industrial hemp applications. Therefore, as the legalization movement grows, HEMP likely will too. Given that hemp products have not been legal in the US and other countries for over 70 years, there’s a lot of room for growth. Buying penny stocks is always risky, because markets can have much less liquidity than normal. Having said that, penny stocks have historically proven to be the stocks that produce extremely outsized returns. Simply put, there’s tons of room for growth. 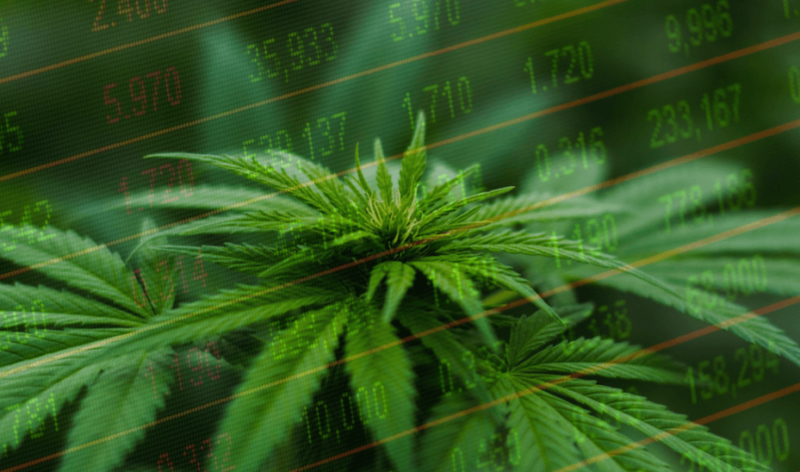 Of course, these are not all of the penny stocks for 2018, but these are unequivocally four penny stocks in two high growth areas that millennials find extremely interesting: cryptocurrencies and cannabis. Trade penny stocks commission-free. Start investing at Ally Invest and get a $200 cash bonus or $500 in commission-free trades!